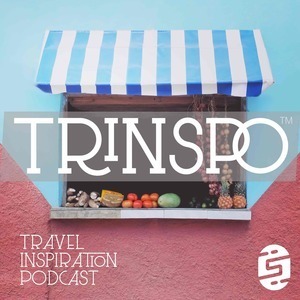 Trinspo is a biweekly travel podcast with a mission to inspire travel via storytelling. Instead of focusing on travel tips or sights, we feature a travel story every other week and discuss our joys and mistakes while taking adventures around the world. Join us and get inspired for your next journey. Travelers Diana & Ken Obermeyer talk about catching the travel bug, diving around the world, and their exciting trip to Egypt in the 90s. We're on summer vacation, and we know you have travel plans. Tell us all about them, and check out our amazing travel inspiration reading list while you're on the road or in the air. 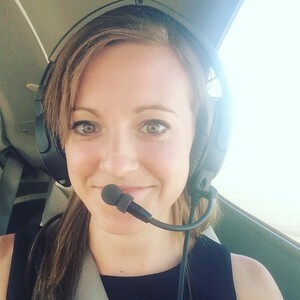 Abby shares her story of traveling as a professional bobsledder and discusses her dedication to helping those experiencing reverse culture shock. World traveler and marathon runner Craig Dunn imparts wisdom for shy travelers, discusses pairing traveling with other hobbies, and translates the benefits of language learning. Heather discusses teaching English in South Korea, her time in a Korean Buddhist temple, and travel as an introspective act.